The 60 inch round (5 foot) spandex table covers offer a clean, modern look to banquets and events. 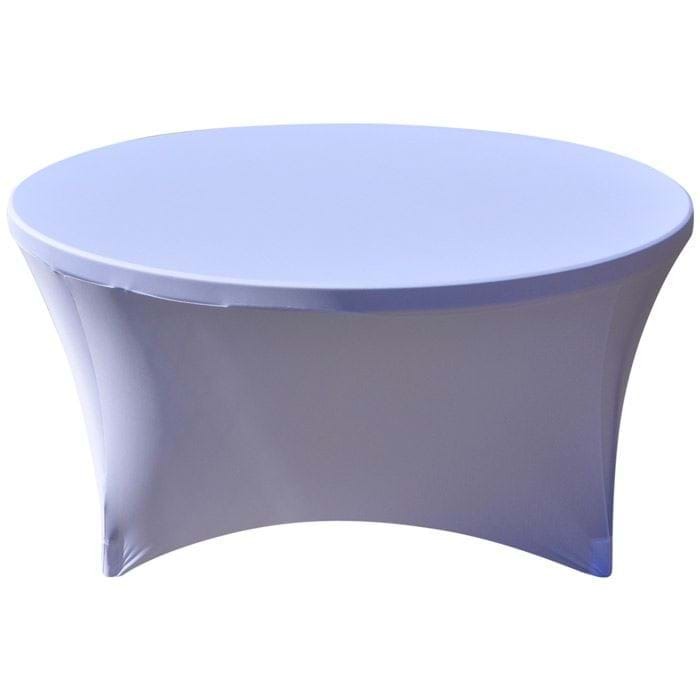 A 60 inch round spandex table cover is a perfect way to extend the life of your banquet table investment while offering brides a sleek contemporary look to complement their wedding décor. Buy white, black or ivory 5ft round spandex tablecovers at our wholesale prices today. 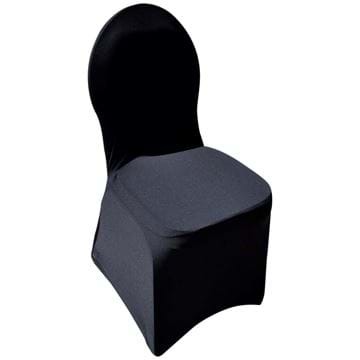 Fits a folding table with a table diameter of 60 inches (5ft) and table height of up to 30 inches.